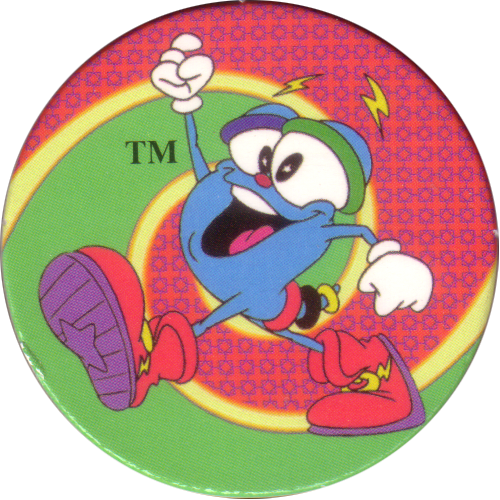 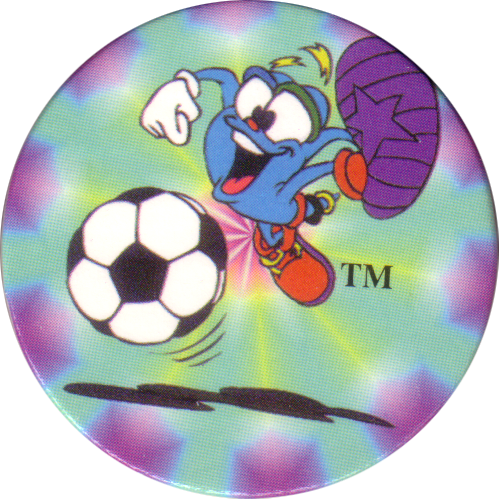 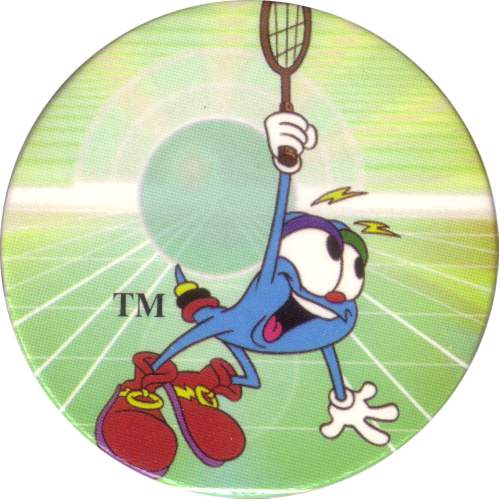 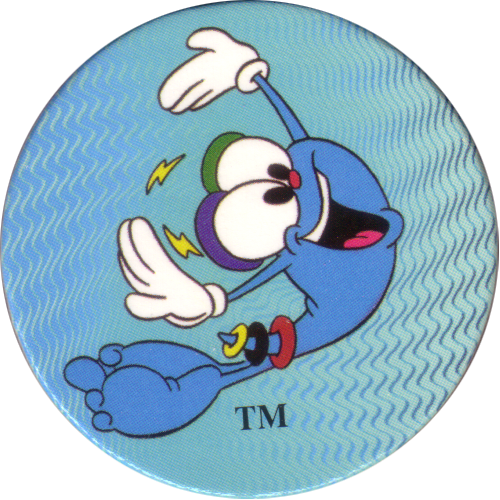 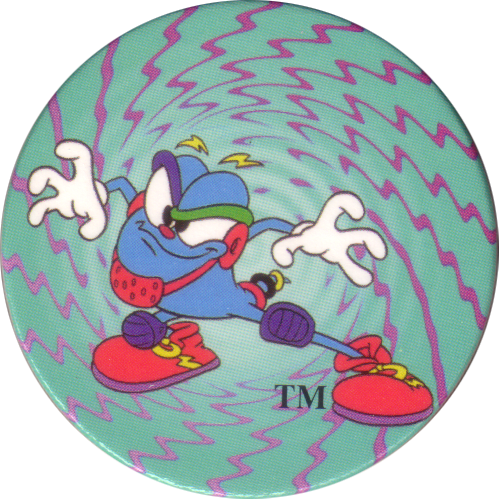 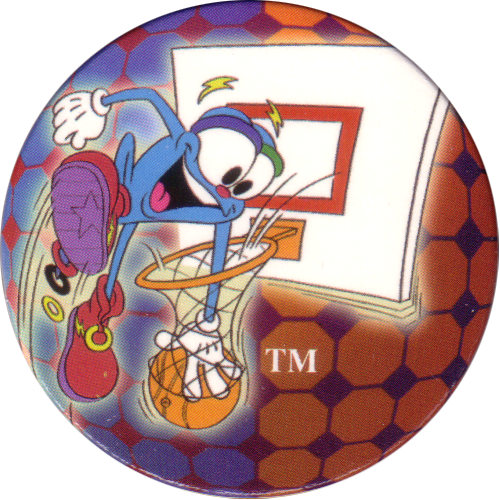 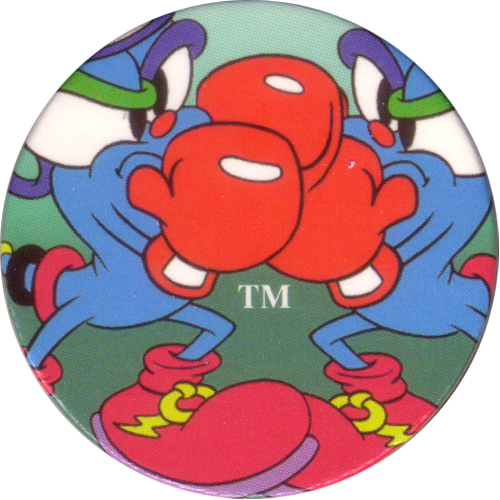 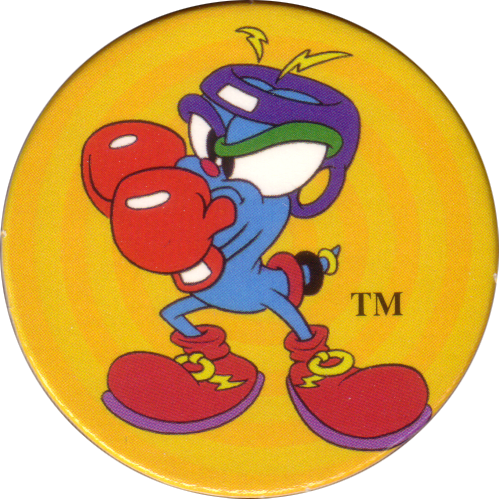 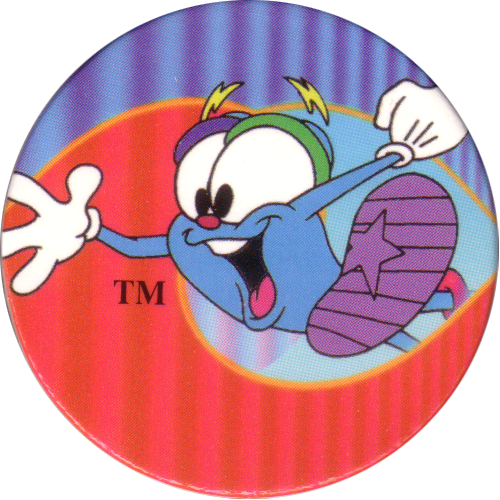 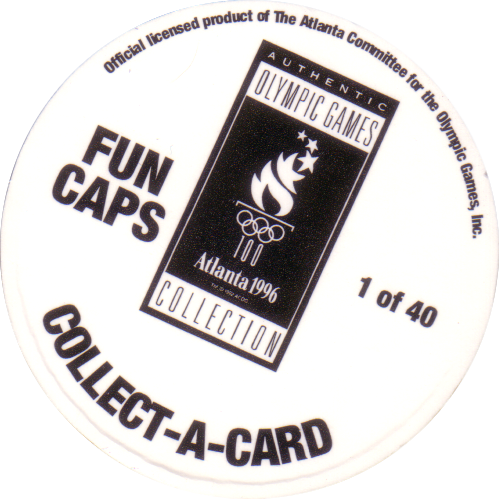 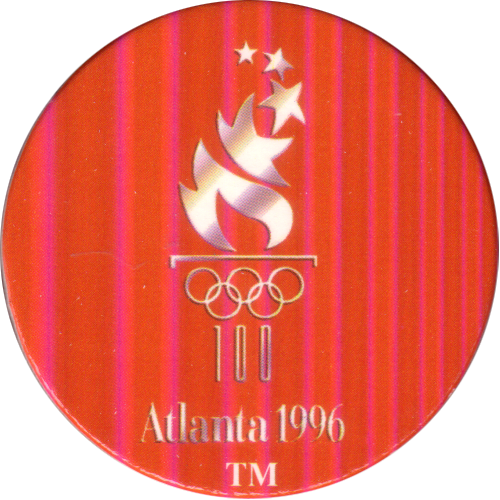 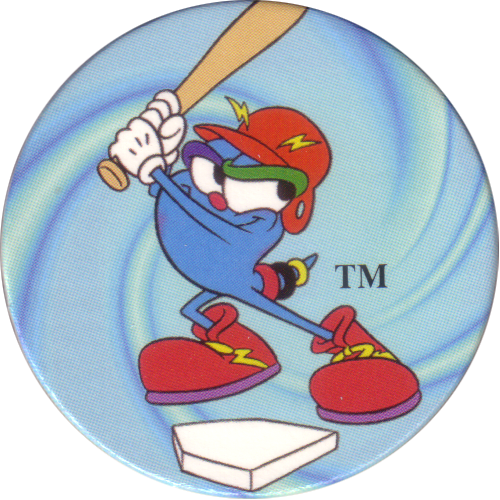 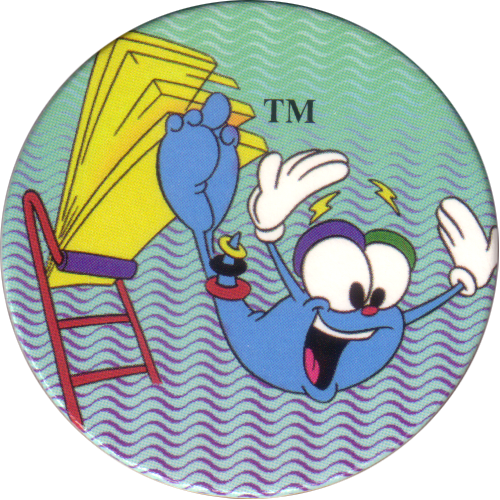 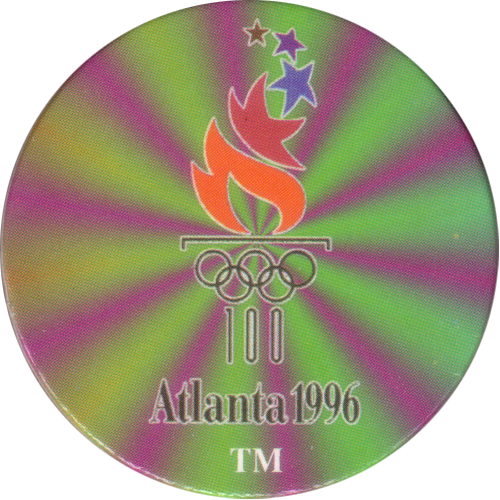 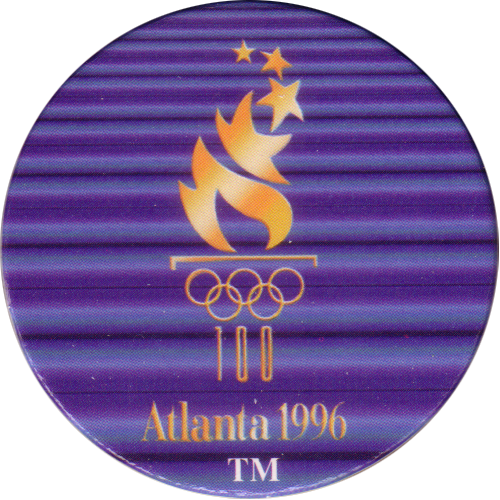 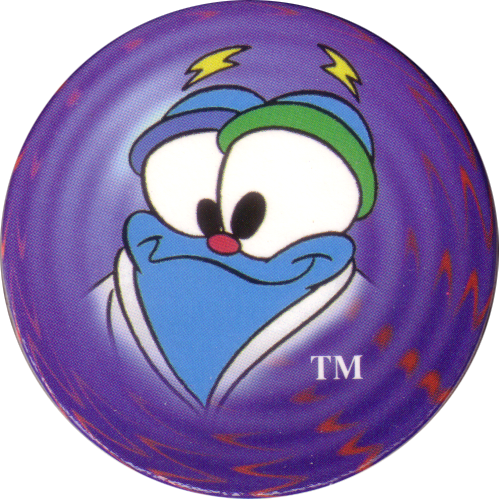 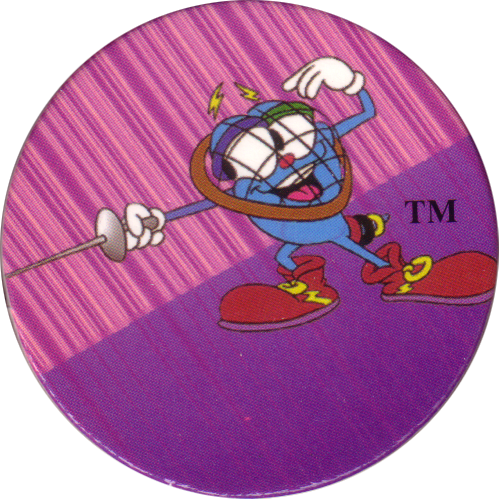 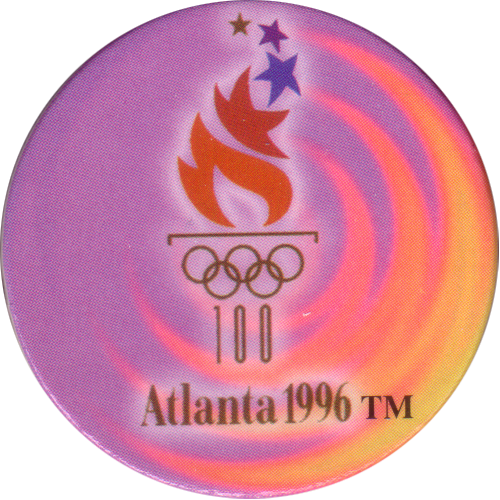 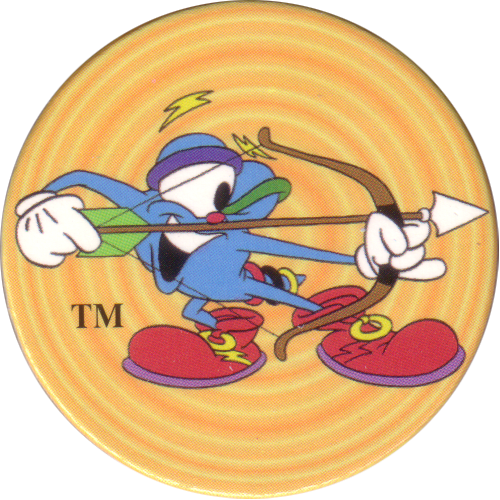 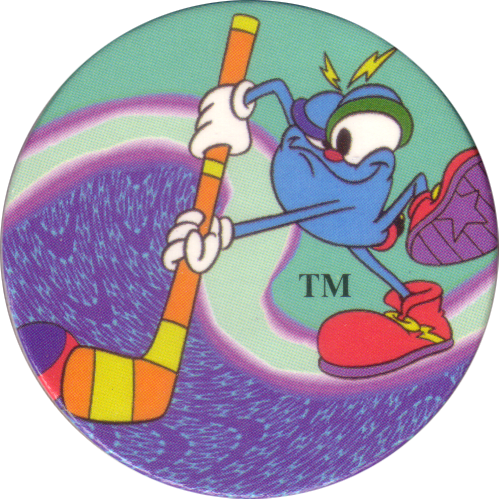 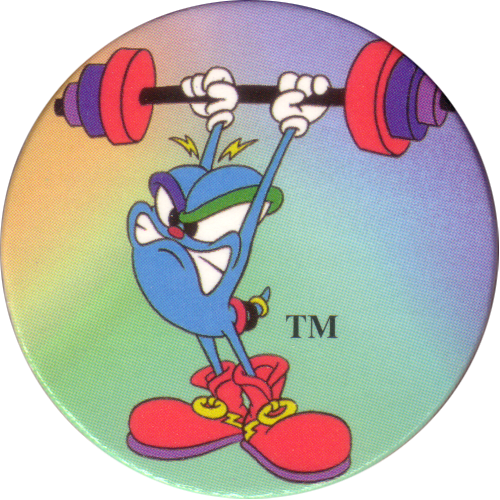 Info:This is an official licensed product of the Atlanta Committee for the 1996 OLYMPIC Games. 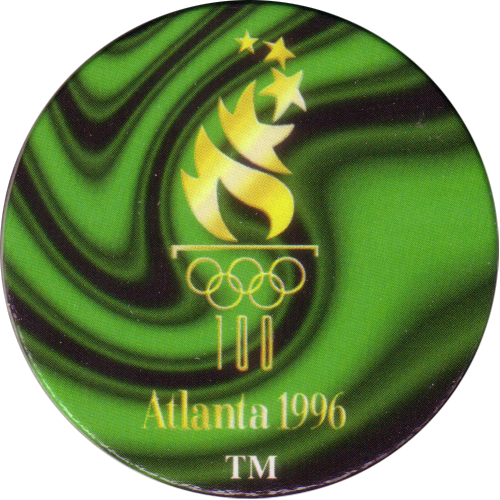 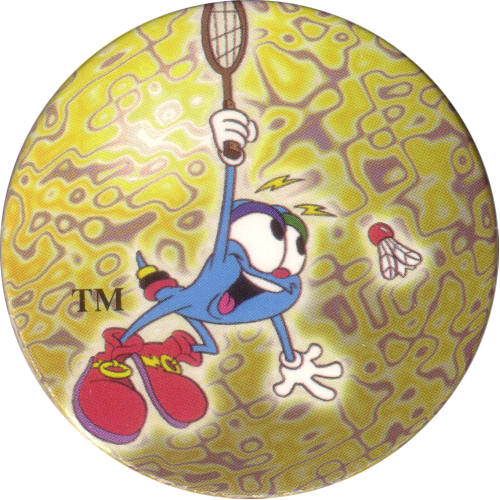 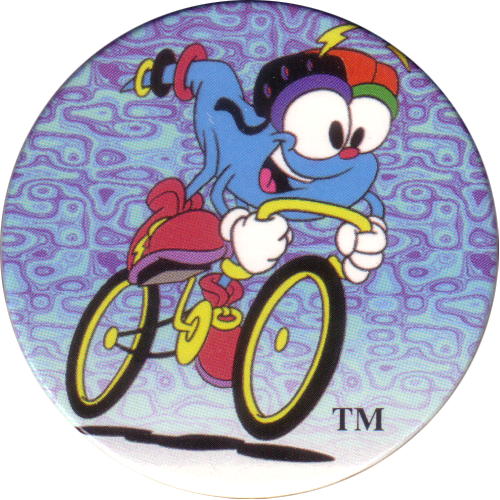 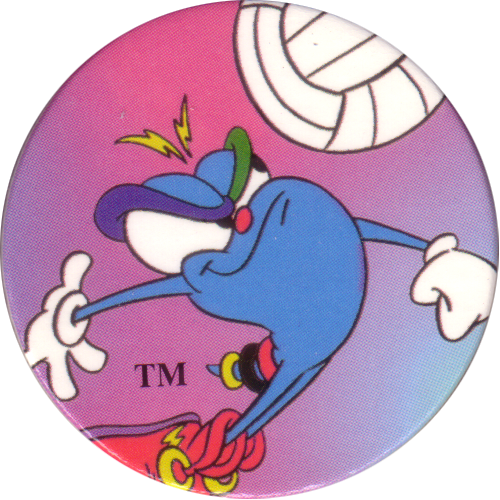 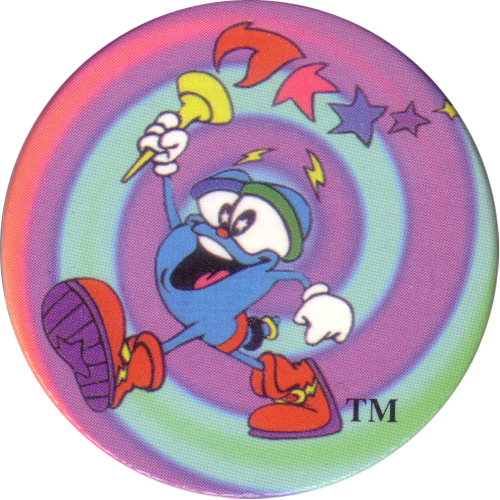 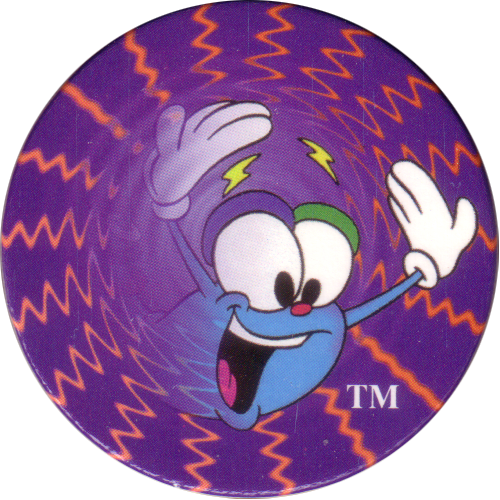 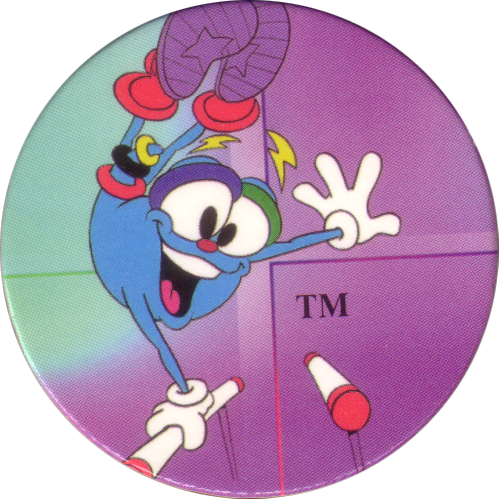 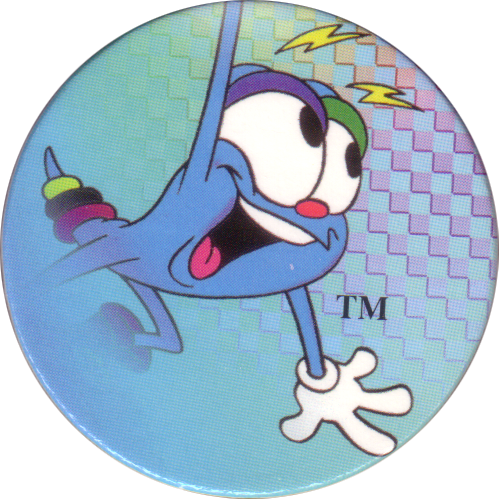 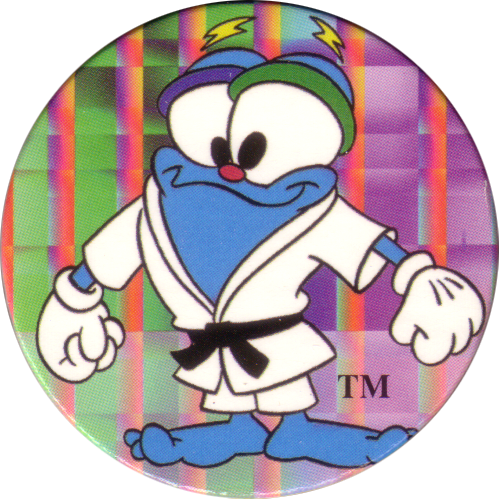 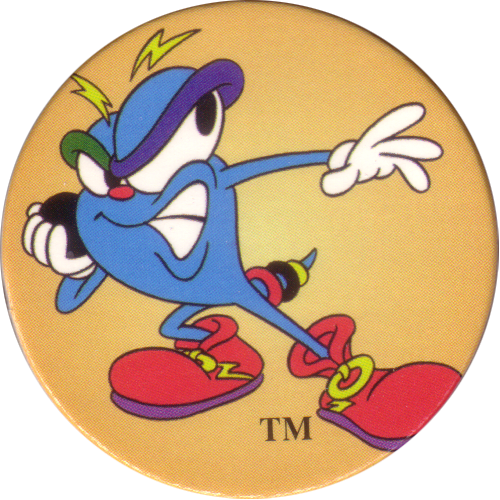 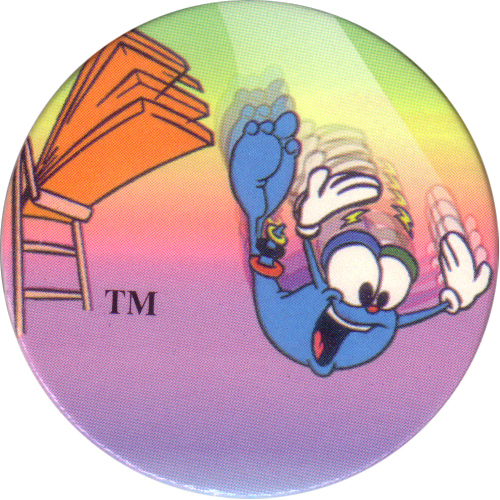 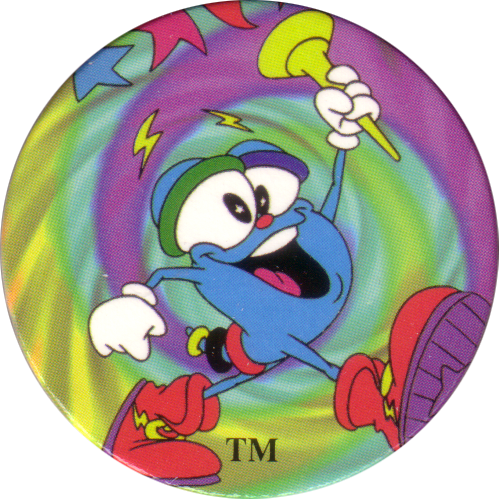 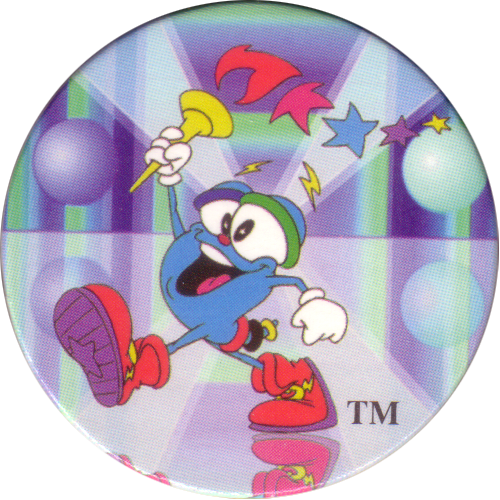 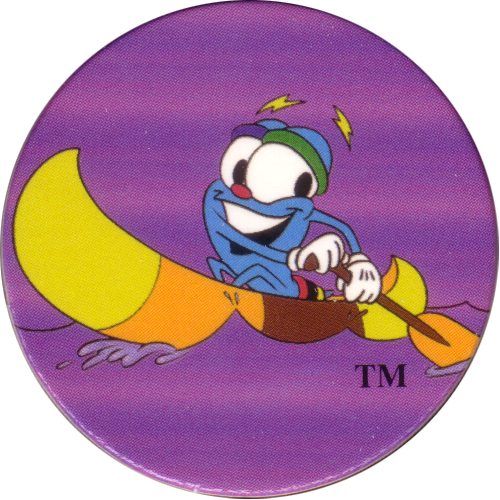 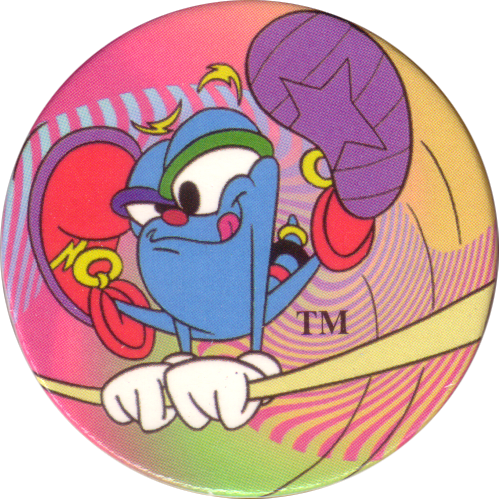 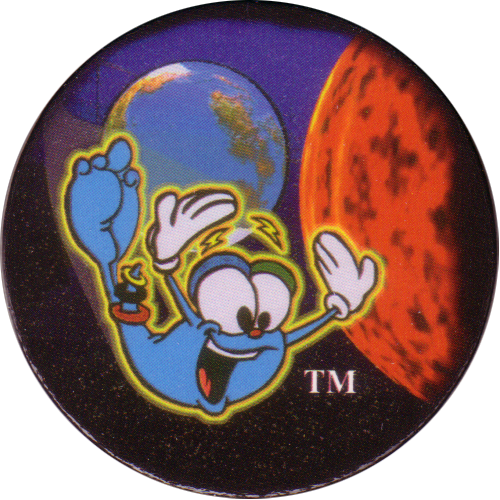 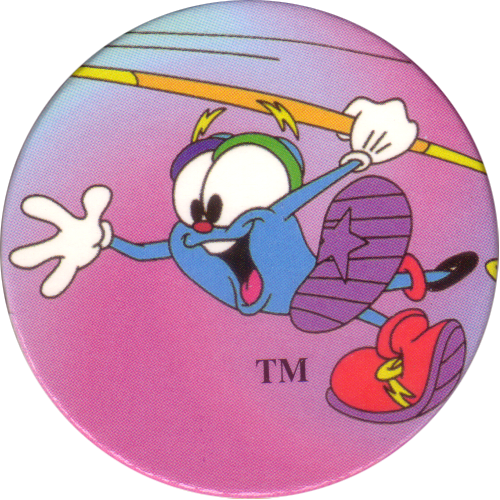 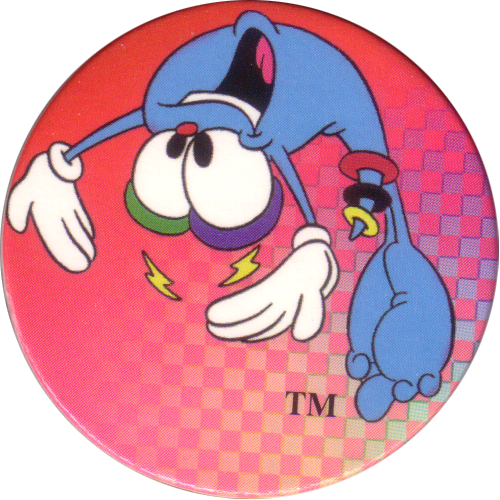 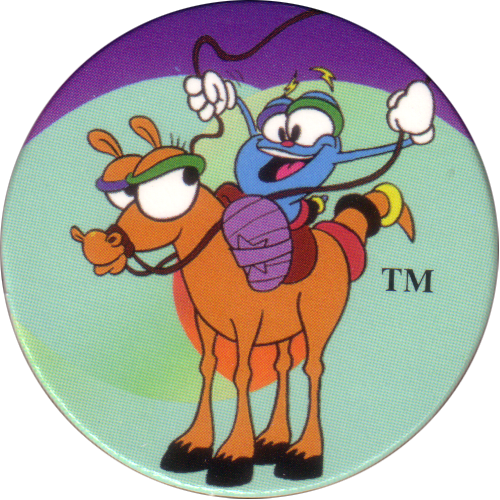 They feature artwork of "IZZY", the official character of the Atlanta '96 Olympic Games. 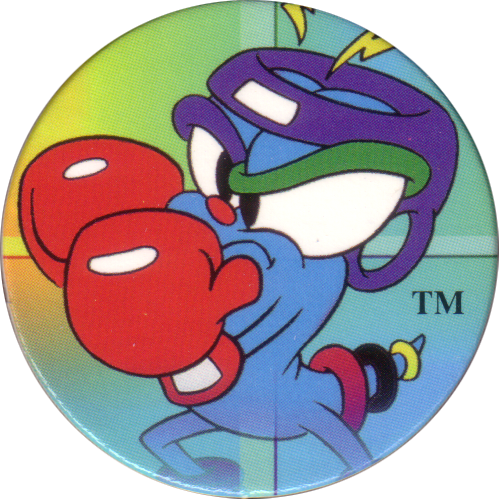 Plastic Slammers were randomly inserted at a rate of 1 per 9 packs.